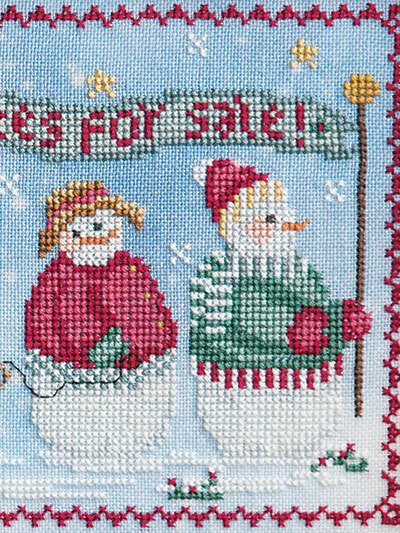 The December issue of Just CrossStitch is a must-have for the upcoming seasons, with fascinating articles, 34 needlework projects and overflowing cross-stitch inspiration. 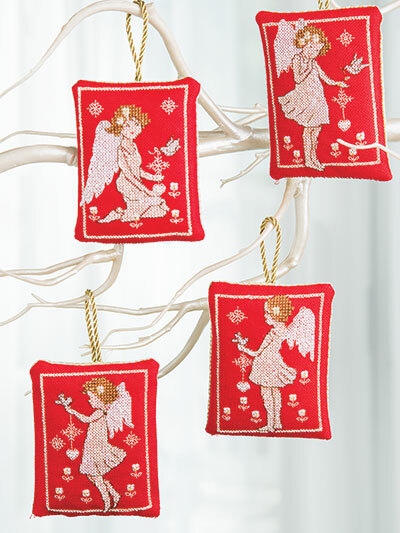 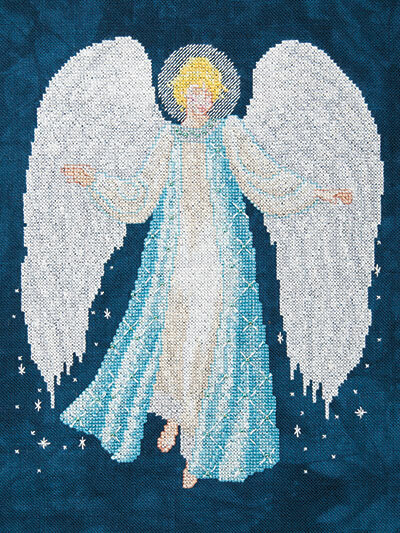 You will discover needle-art designs for Christmas and Thanksgiving, including nine Christmas ornaments! 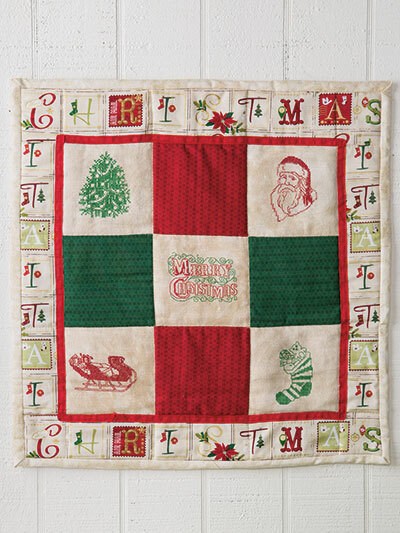 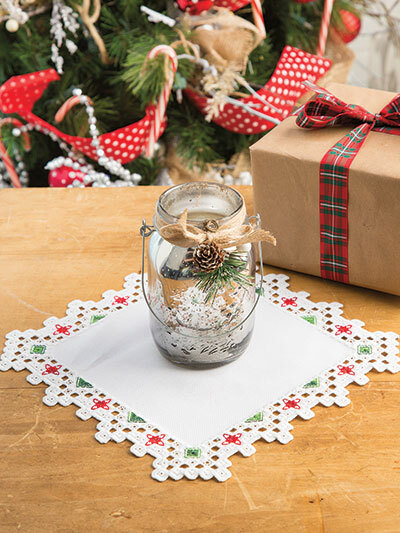 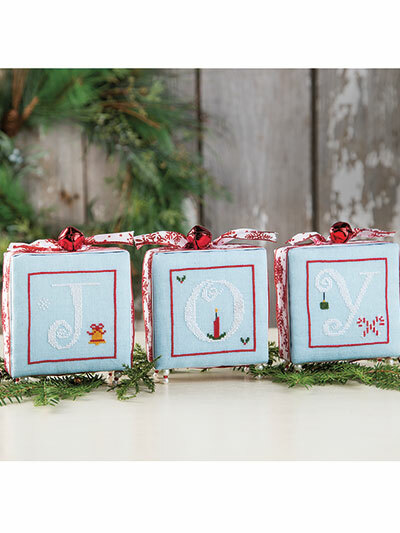 Find kits to make or give as quick and easy gifts in our Favorite Finds Product Reviews section. 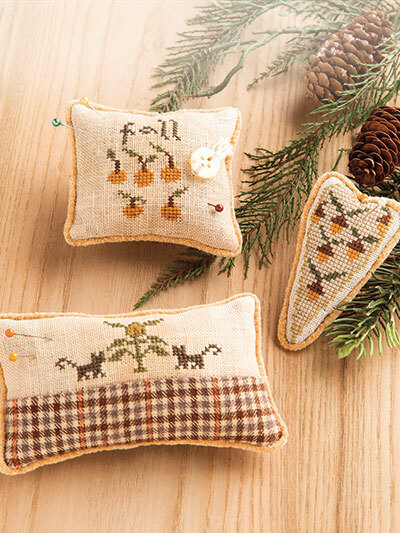 These kits are also perfect for teaching beginner stitchers. 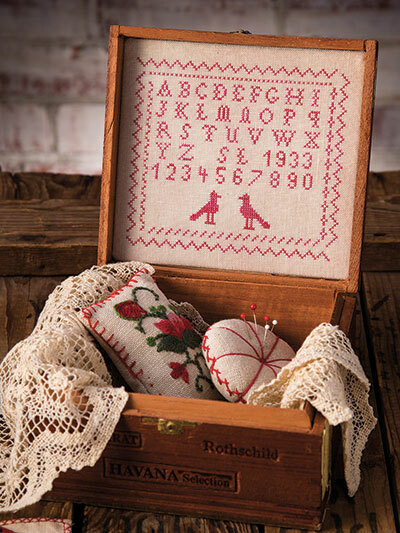 Our Sampler Sleuth is back, investigating the art of redwork in an exclusive article. 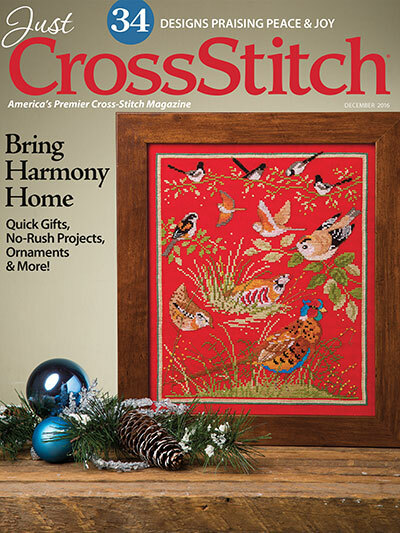 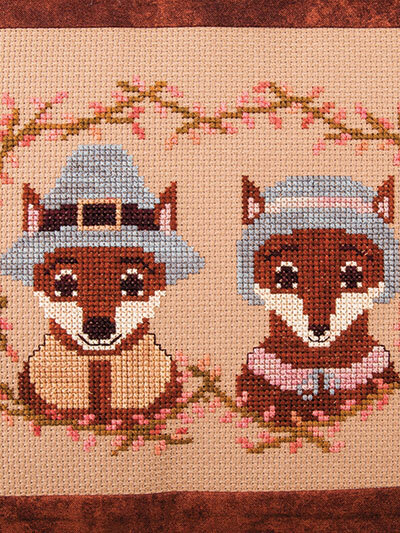 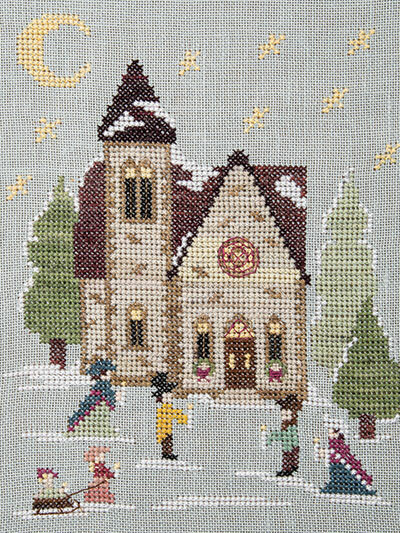 Some of our favorite designers are featured in this issue, from Nicoletta Farrauto with her primitive-style pincushions to Elizabeth Spurlock with her bead-encrusted Angel and Eileen Gurak and her Mr. & Mrs. Fox Pilgrim cross-stitch pillow. 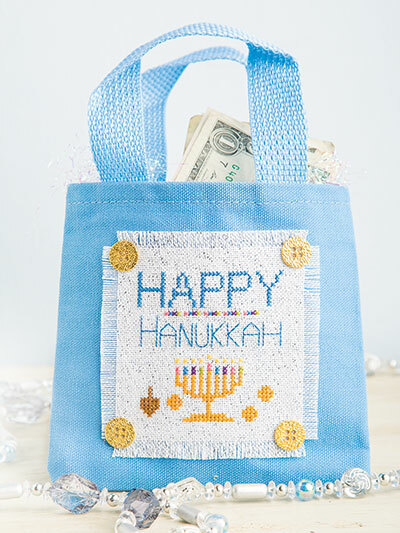 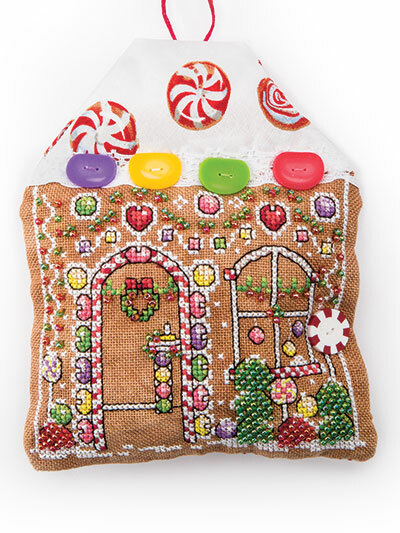 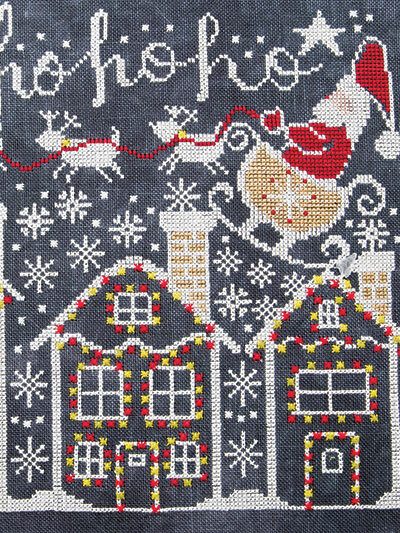 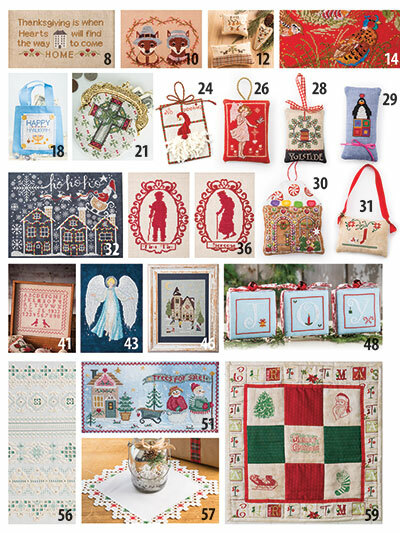 You'll find this and so much more inside this issue of Just CrossStitch. 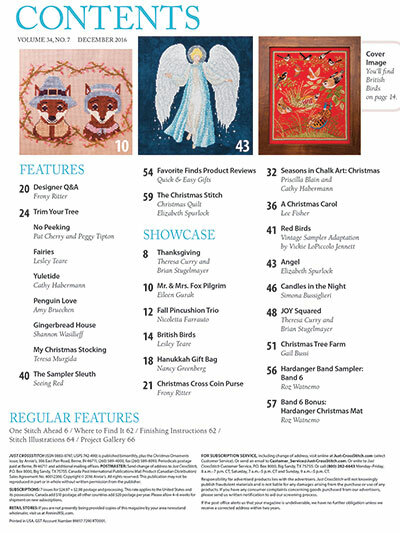 Download or subscribe today!